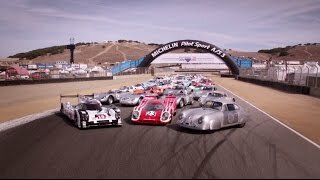 Porsche Cars North America (PCNA) and Mazda Raceway Laguna Seca today announced the next Porsche Rennsport Reunion will take place at the famed California racetrack in 2018. 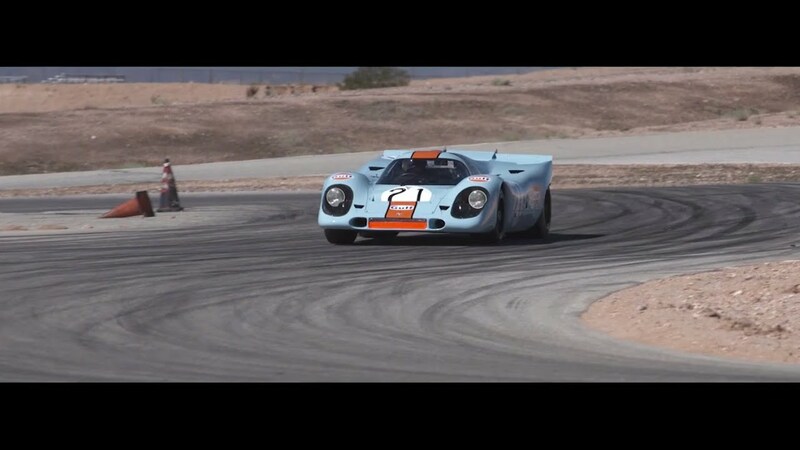 The upcoming Family Reunion has been expanded to four days and will be held September 27-30, 2018 on the Monterey Peninsula. 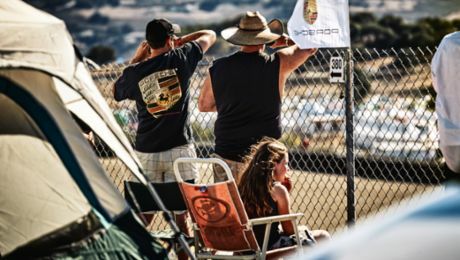 Additional details and ticket information will be published on the Porsche press website and on Mazda Raceway Laguna Seca’s website, as they become available. 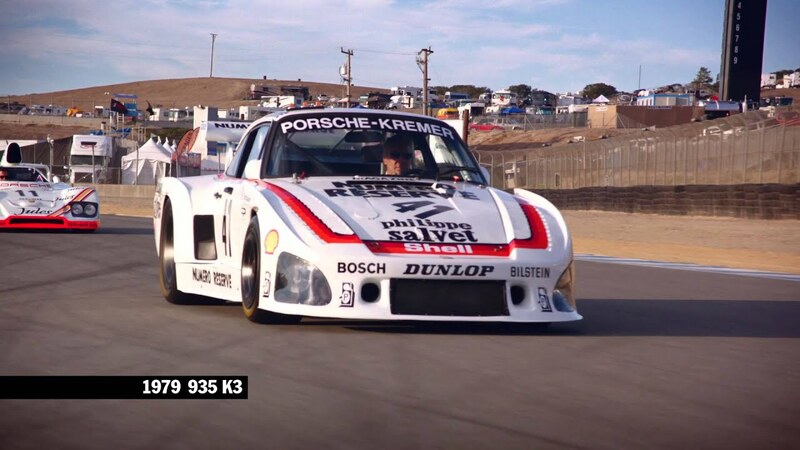 Dozens of legendary Porsche drivers and hundreds of Porsche race cars will be in the spotlight.